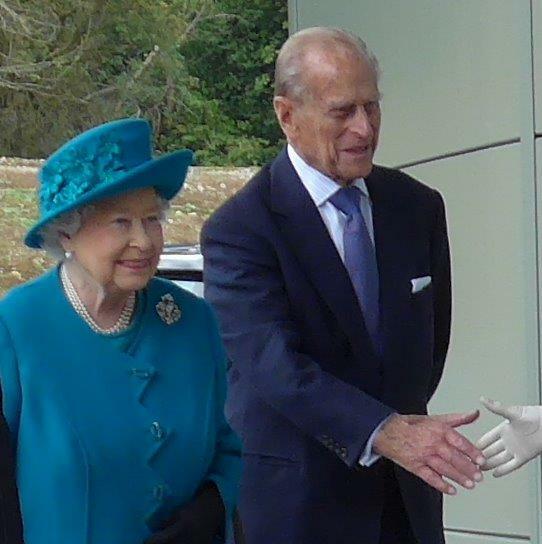 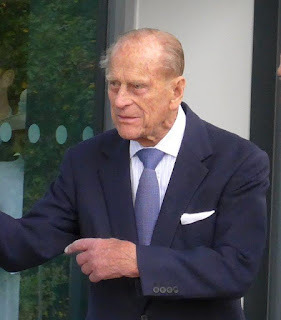 Queen Elizabeth II and Prince Philip, Duke of Edinburgh arriving at Surrey University at Guildford earlier today. 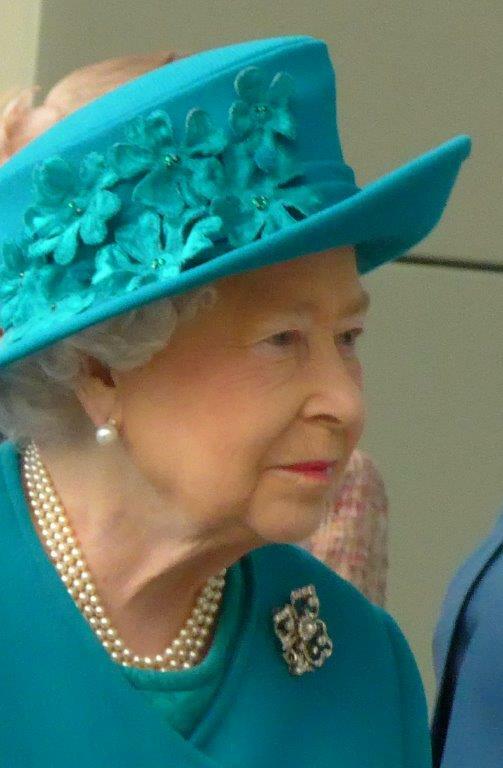 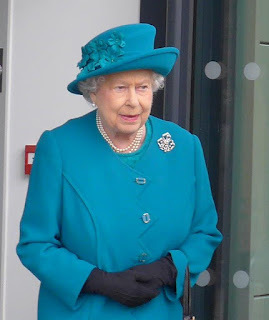 The Queen opened the new veterinary school. These photos were taken by a good friend of mine, Katrina Warne. 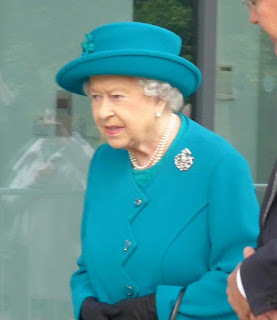 She is the copyright holder.